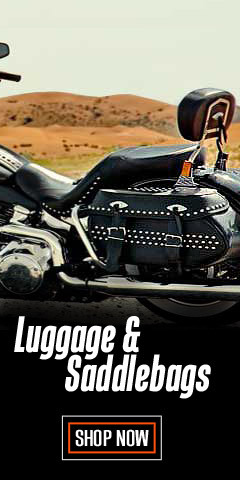 If you want to make a Harley® fashion statement in short sleeves, this is the place to start! You’ll find these “essentials for summer” in so many different styles you’ll want them all. We apologize in advance for any “selection anxiety” caused by all the choices we have for you. With so many to choose from, you will want to use the NARROW RESULTS widget above – select your size and a color and you are ready to go. Your warm weather wardrobe can be flush with the endless styles and colors we have lined up for your review. The assortment is huge: V-necks, plunging V-necks, boat-necks, traditional short sleeves or cap sleeves, fringe accented tees, and three-quarter sleeve tees. 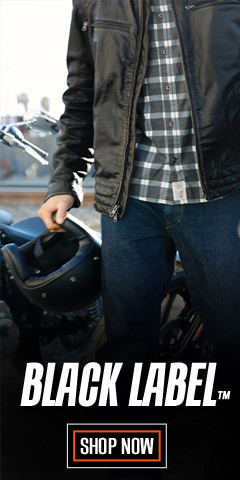 Look sharp on your motorcycle or wear as an everyday fashion statement. Check out the grey Oil Can Burnout tee, with vintage inspired graphics, 99196-14VW. 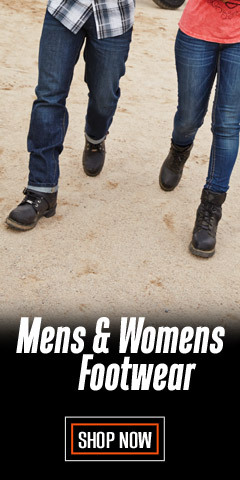 Some of these styles will even work in a conservative office environment, like the distressed Eagle Flag tee, 99099-18VM, or the H-D® Racing Henley, 99136-19VW, (brand new for 2019). 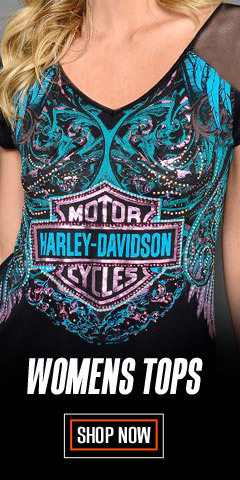 All of these tee's have your favorite Harley® logos, too. Willie G’s scary skull is represented, of course, along with new, one-of-a-kind designs with embedded traditional logos, like the Bar & Shield® logo. Many of the logos are embellished, serving up just the right amount of bling. The logos and graphics vary in size from the small to a full front display. The point is this: you have many choices. Adding to your T-shirt wardrobe rotation has never been so much fun. 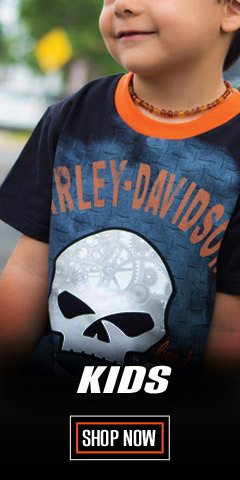 Harley® shirts are made from high quality 100% cotton fabric or cotton/synthetic blends. Our inventory has a large variety of styles, colors, and sizes to fit everyone. The sizes range from Small to 3-XL, along with larger sizes 1W through 3W, so no one is left out. 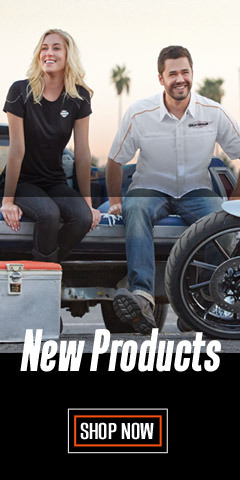 Sit down, relax, have a cup of coffee and enjoy the shopping, right here, right now at Wisconsin Harley-Davidson®. Everything shows up on your door step in a matter of days.